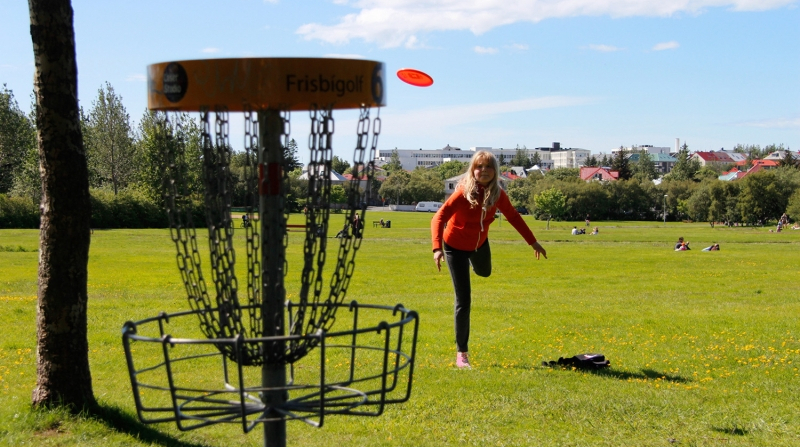 My Neighbourhood (previously Better Neighbourhoods) is the annual participatory budgeting in Reykjavík that has been ongoing since 2011. 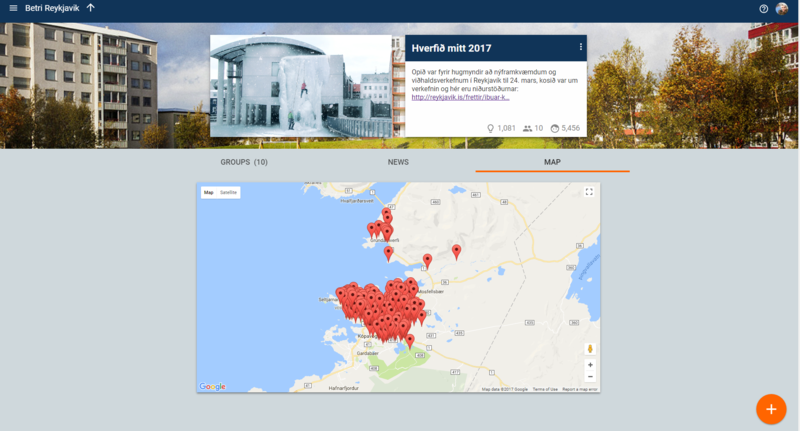 450m ISK (+3m EUR) is allocated by citizens each year to implement crowdsourced ideas from the citizens to improve the various neighbourhoods of Reykjavík. 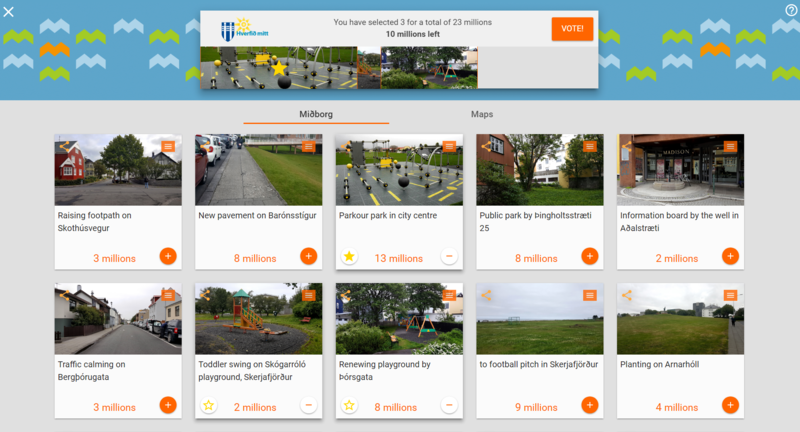 To date, 608 ideas have been approved (2012-2017) with thousands of citizens having had a real influence on their surroundings through the project. 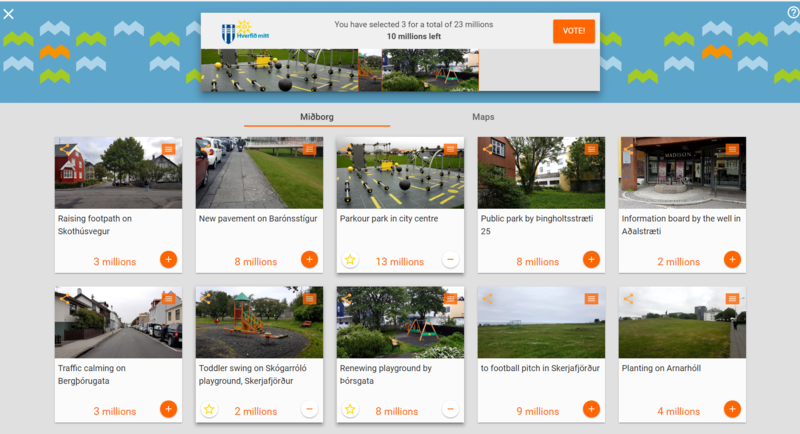 All the neighbourhoods of Reykjavík have been visibly improved through the My Neighbourhood participatory budgeting project, with citizens using Your Priorities to submit and debate ideas, and then Open Active Voting to allocate the budget. 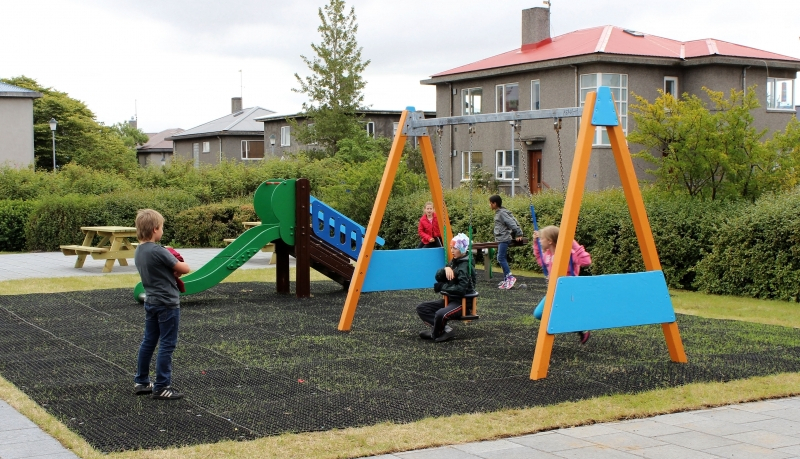 The My Neighbourhood project is the flagship of Citizens Foundation participatory budgeting projects, having been successfully executed since 2011 when formal collaboration with the City of Reykjavík began. 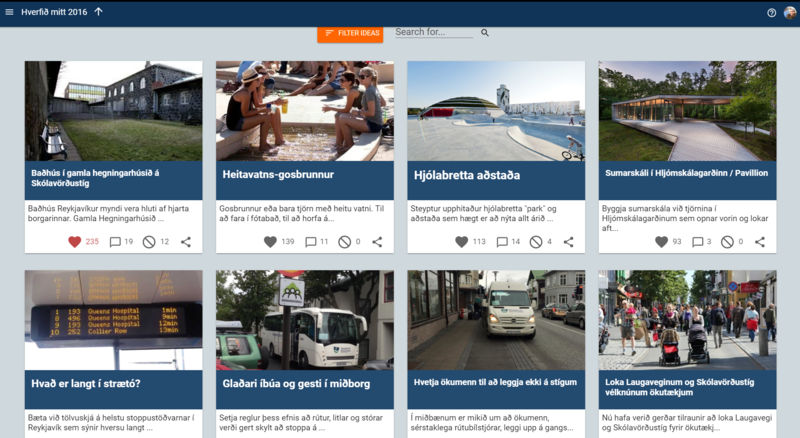 The project has been written about in various international media and garnered a great deal of attention worldwide, winning numerous awards, including the Nordic Best Practice Challenge in 2015. 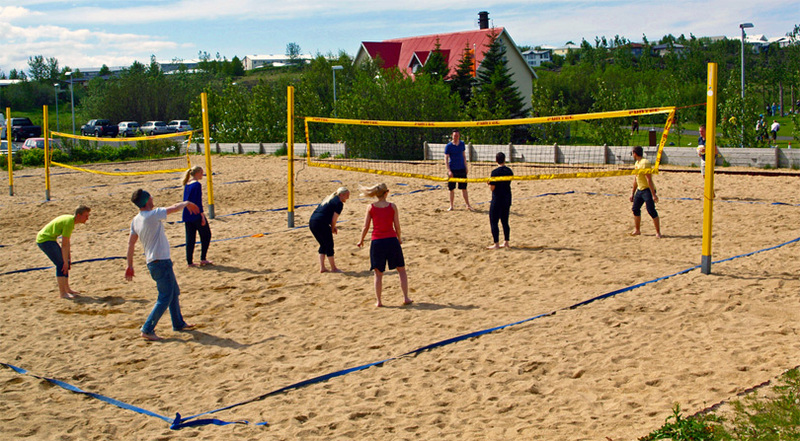 Citizens submit ideas for projects to improve their neighbourhoods. Anyone can submit an idea. This takes place for one month. Authentication is easier for this phase of the process, through Facebook Connect or with email/password, allowing for richer participation. 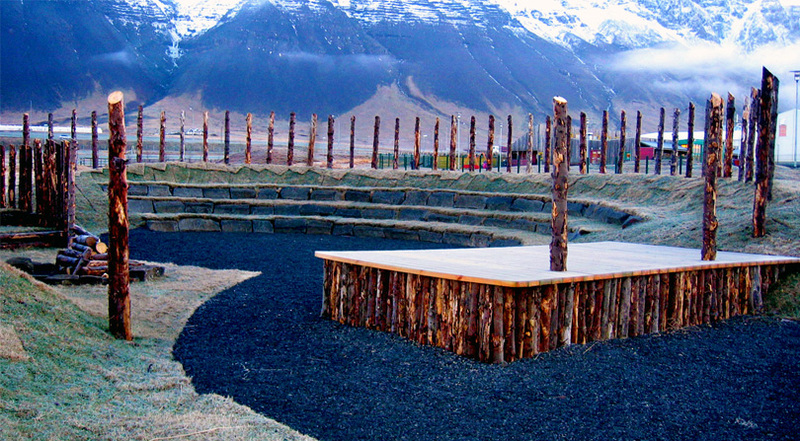 The City of Reykjavík’s Construction Board then evaluates the cost of ideas and feasibility of each project. For this step, transparency is key. Citizens then vote on the ideas through an electronic, secure and binding vote. One vote per person is ensured through strict authentication. 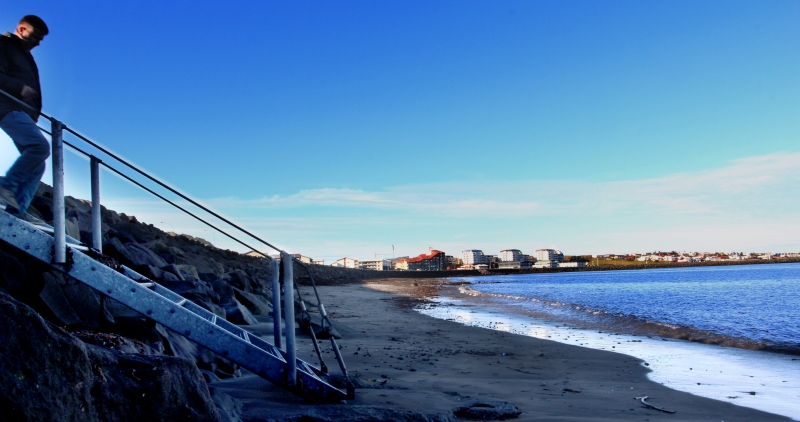 Reykjavík City’s Internal Audit monitors the election, with external experts conducting a security audit every year, before, during and after the vote. 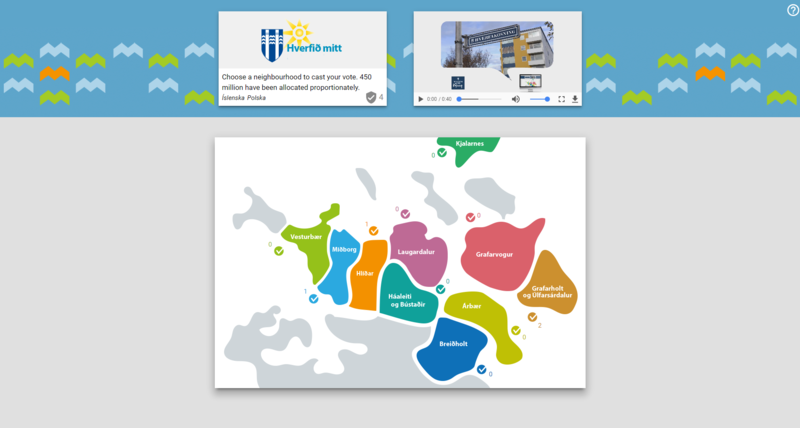 After authentication, the voter chooses a neighbourhood to vote within, then the projects they want to vote for. The voting age is 16 (whereas in national and local elections it is 18). When you choose a project, you see your budget being spent, so you become familiar with the use of a budget. When you have chosen a project, the ones you do not have budget for get grayed out. Most voters utilize as much of their budget as they can. You can vote as often as you like, with the last vote counting.